I have added my blog to your site! 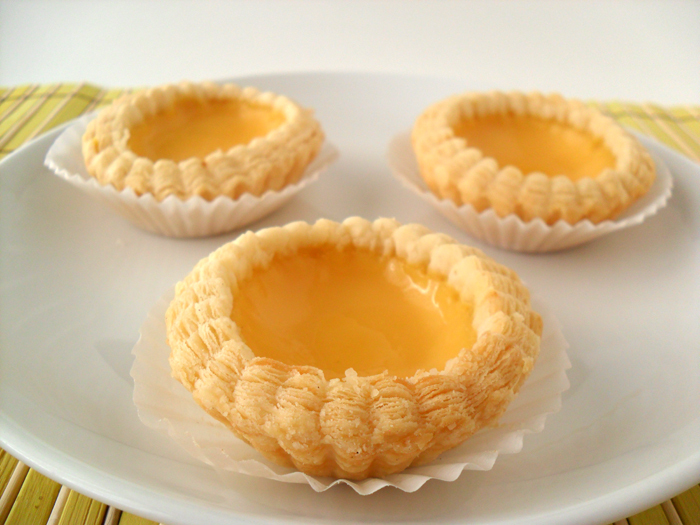 Those egg tarts look perfect! I was wondering if shortening or butter can be substituted for lard in the crust recipe. If so, which one would be the better substitute? Thank you so much! I would probably use shortening since it's more similar to lard than butter. I have substituted lard with shortening in other recipes, but not this one. Let me know how it turns out. wow, thanks for the recipe and i can see you really put a lot of effort into doing this.. especially oil and water dough and rolling part.. keep up the good work! I don't know how to roll puff pastry.. do you have any pictorial step by step on how to roll it? Would you please advise is cream milk similar to heavy whipping cream? Also, what is the cream that you are refering to after the cream milk? Full cream milk is full fat milk. It is not heavy cream. The second cream can be either heavy whipping cream or whipping cream. You can also use 80 ml of half and half, and disregard both milk and heavy cream. Hope this helps. How thin should the dough be before I use the cookie cutter? thanks. One question, i still not understand why need to poke some holes with a fork in the base of the dough? What is the purpose? 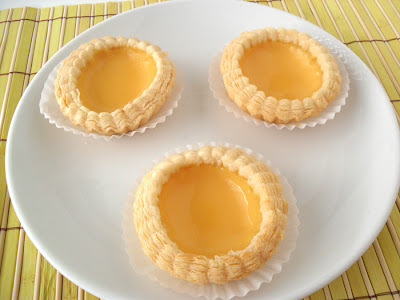 This recipe makes how many tarts and what’s the size of mould do i need? I am sure in The US this refers to whole milk don’t use low or non fat milk.